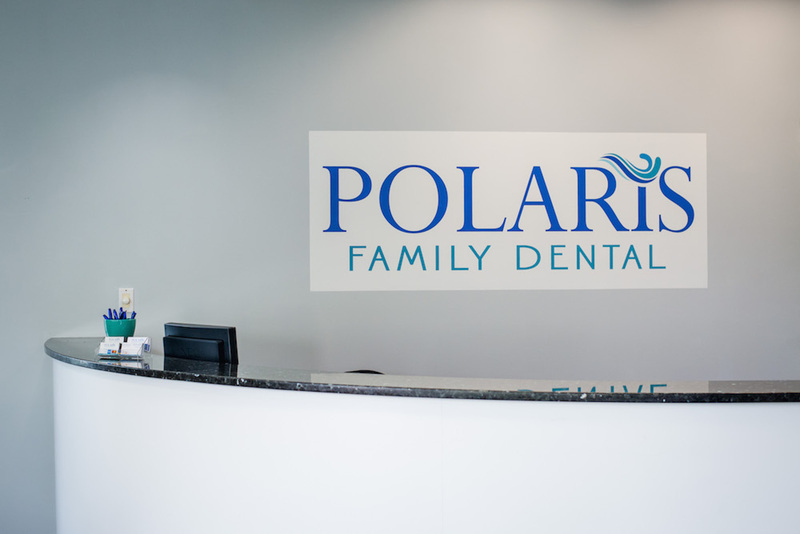 Polaris Family Dental is accepting new patients. If you’re looking for a new dentist, look no further. Dr. Winner and her team proudly offer comprehensive services to current and new patients in the Columbus, OH area. From dental emergency treatment to free Invisalign® consultations, we truly put the patient experience first. To learn more about our effective services, click here. 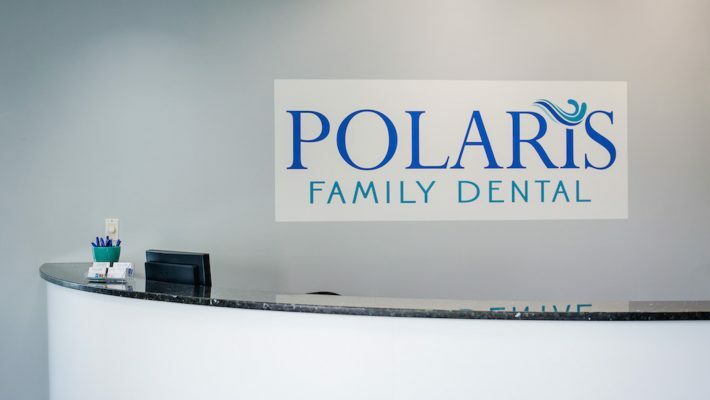 Polaris Family Dental offers CareCredit to make effective dental treatment accessible and affordable for all patients. We accept most insurance plans and payment in the form of cash, credit card (Visa, American Express, Mastercard), and check. We are unable to accept Care Source, Medicaid, or Medicare.